In medical technology as well, the whole is more than the sum of its parts – at least when the different products are intelligently networked with integration solutions by Olympus. 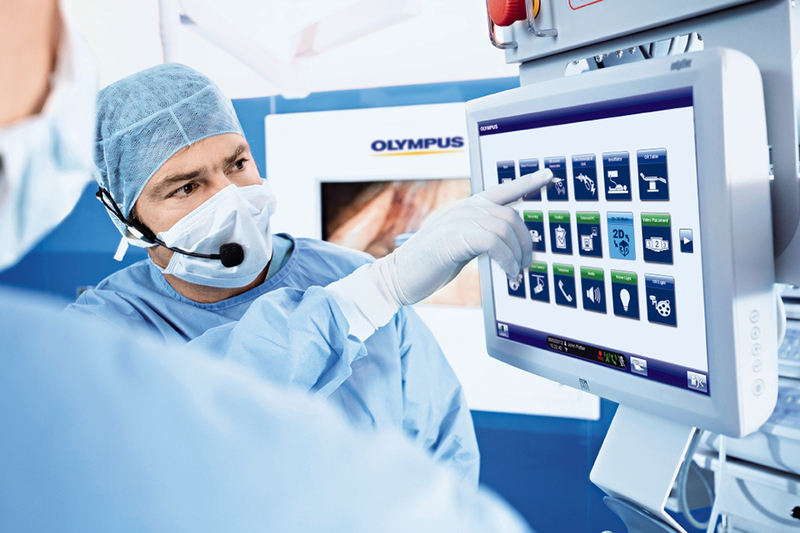 Olympus offers products and services for integration solutions in healthcare. Experienced specialists for systems integration develop customized concepts. Because of a broad network of cooperation partners, Olympus is able to offer complete turnkey solutions as well. The ENDOALPHA system includes complete, state-of-the-art integration solutions for endoscopy and the operating room. Here, the goal is a smoothly functioning department and the safety of patients and healthcare professionals.